The web browser sector is firmly dominated by Google Chrome. Anyone looking for alternatives usually goes for Firefox, while Microsoft wants to bury Internet Explore to bet everything on its increasingly mature Microsoft Edge. But in the end, these are still the usual browsers, so they are not as unknown alternatives. That’s why, today we are going to propose nine alternative browsers a little less known. We have everything, from which they do not have many differences with respect to the three mentioned before to others much more overturned with the privacy. We also have some rarity as an exclusive browser for multimedia consumption or another that you can only use from the terminal of your operating system. 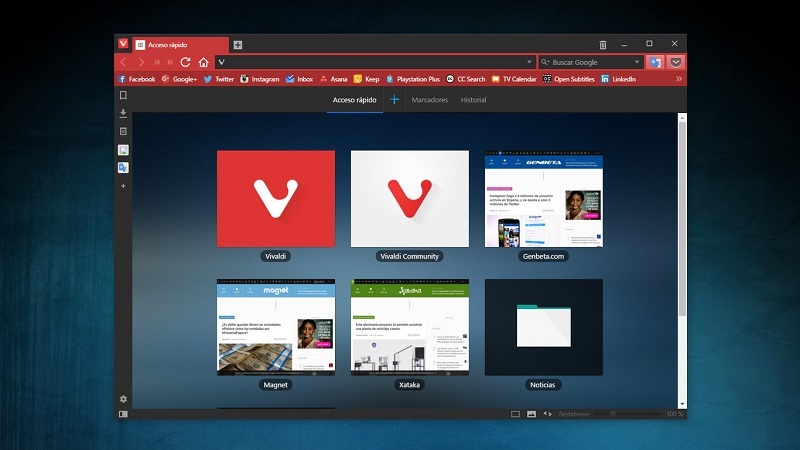 Vivaldi is the new browser of Jon von Tetzchner, co-creator and former CEO of Opera. After leaving his old project, seeing that Opera changed direction in his philosophy decided to recreate a new browser to retrieve it. Vivaldi is designed for advanced users who want to have absolute control of the look and features of their browser. It is based on Chromium, achieves better results than alternatives like Firefox in HTML5 tests, and you can configure it practically everything to adapt it to your needs, from its appearance to the gestures and shortcuts. It is a small project, but every few weeks it launches a new version in which they try to include new features that have no other browser. And by allusions we have Opera, that although it is true that it no longer has the philosophy of von Tetzchner’s times, it is still a more than capable browser. It also comes with interesting features like an integrated ad blocker, a battery saving feature and a free VPN. 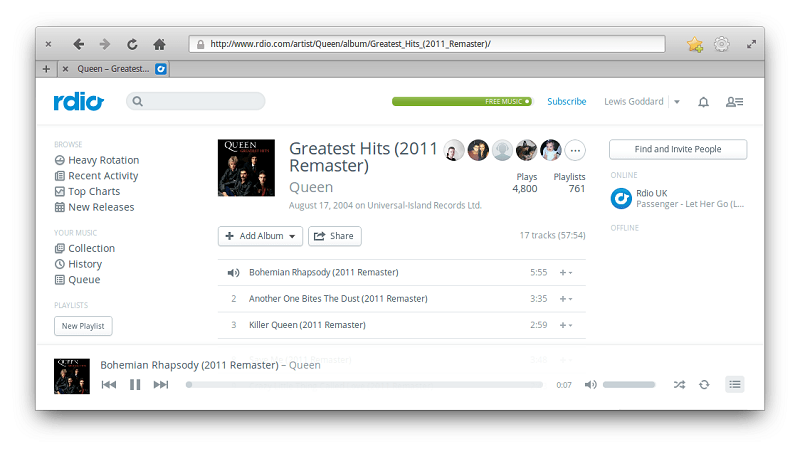 Otherwise, the browser is based on Chromium, allowing you to use its huge array of extensions. It also includes other interesting features like visual markers, tabbed browsing and customizable shortcuts. No wonder that after so many years and despite major changes in the way you work, you still have loyal users who use it as the only browser. 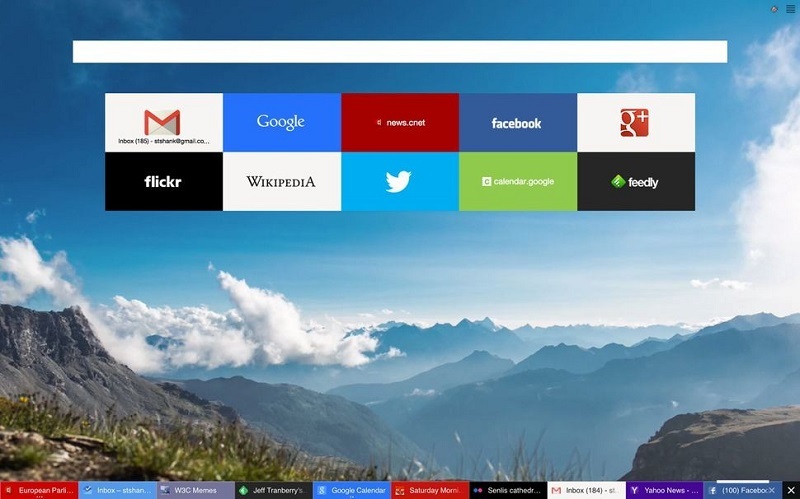 Although not so well-known, possibly because of its Russian background, Yandex Browser is another elegant cross-platform alternative with versions for Windows, MacOS, GNU / Linux, Android and iOS. Its main weapon is to show you your pages as if they were applications for the PC, with a taskbar in which they appear all the open ones in the inferior part. But although its appearance is remarkably different from the other browsers, it includes the same functions as any other. Also uses grids to the Opera Speed Dial to access the most visited sites or the possibility, as if it were a desktop, to change the background image when we open new tabs. It is also fast and stable when navigating. 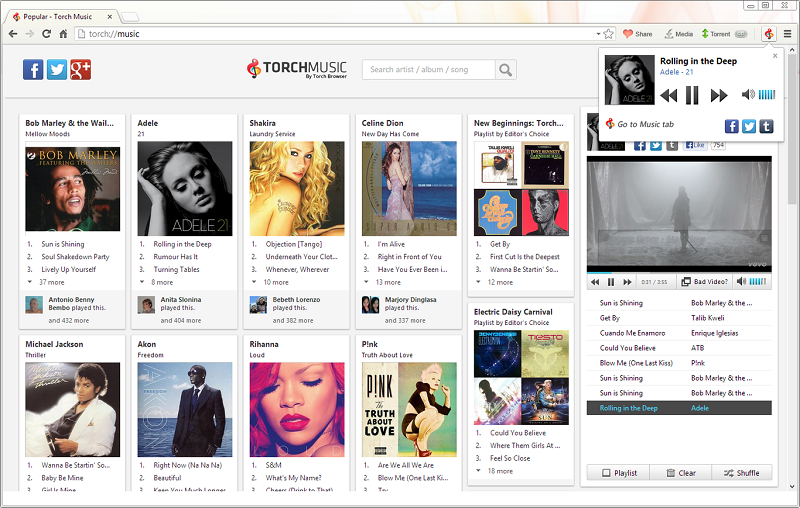 Torch is based on Chromium, and is a browser made especially for those who use the Internet basically to consume multimedia content by listening to music or watching videos. For this, its main attractions are some curious integrated applications, such as a Torch Music to play YouTube content. The browser also includes a native option to download YouTube videos with just one button, as well as a native video player and an integrated torrent client. Beyond these options, Torch looks for the simplicity tramping the interface of Chromium so that all feel at home when using it. Privacy lovers also have alternatives to navigate the web without worrying about all the elements that can track them, and Epic privacy browser is an example of this. 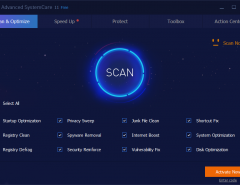 It is based on Chromium, it eliminates cookies and trackers after each session, and a proxy of its developers does all the searches that you do in it so that your IP can not be connected to the searches you make. It also prioritizes SSL connections whenever possible, something useful when you connect to open WiFi, does not collect data about your users and includes a native advertising blocker. If you want even more secure connections, you also have a button to connect to a proxy and navigate securely … albeit slower. 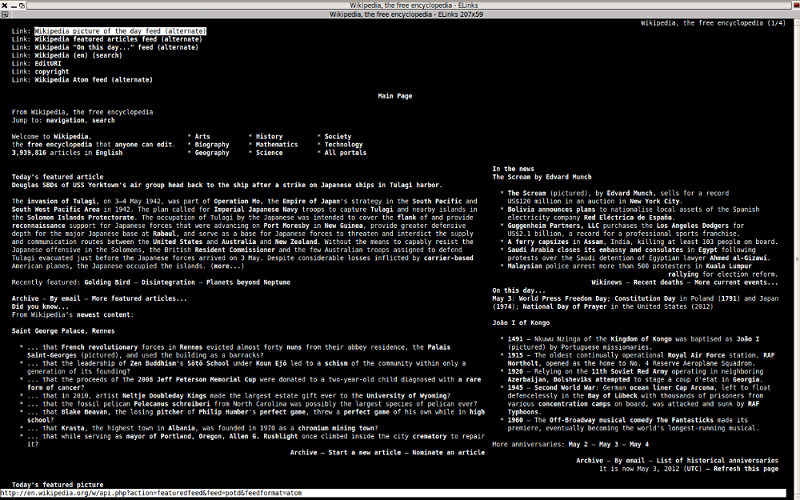 Open source enthusiasts also have interesting alternatives like Midori. It is the browser that we have already seen by default in GNU / Linux distros as elementary OS, and presents a simple and minimalist interface. Its main feature is that it is a fast and light browser, which makes it good candidates for teams with humble hardware. Like any other Midori browser, it has support for HTML5, bookmarks, RSS, spell checker and private browsing options. It comes with the default search engine DuckDuckGo, although you can change it anytime you want, and several extra options such as tabbed browsing, the ability to change privacy settings or the home screen. 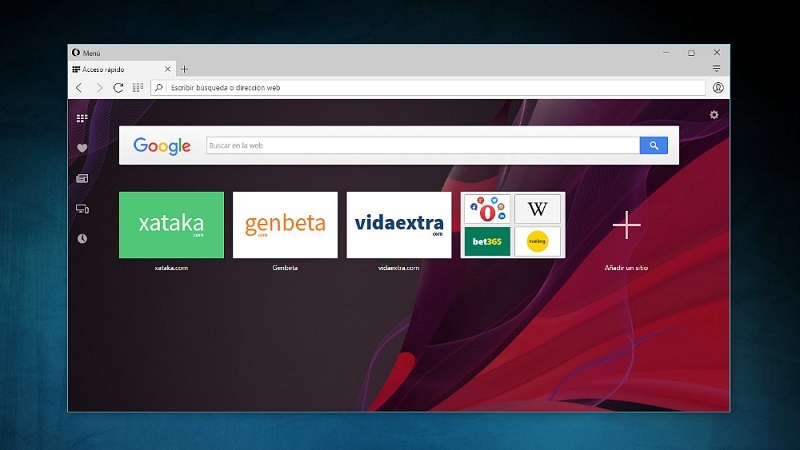 The browser is available for both GNU / Linux and Windows. On more than one occasion, Richard Stallman has ensured that he does not use browser, and that he browses from the terminal of his operating system. Well, if you want to experience what it feels like to navigate that way you also have “browsers” designed for it, and Lynx is one of them for Windows and GNU / Linux users. Lynx differs from other browsers in its style because it is easy to understand and you need little commands to move on the Internet. Of course, you know that if you navigate with it you will only access the text, since you will not be able to reproduce images, videos or any other multimedia content. At least you are assured of the lightness and speed of navigation. 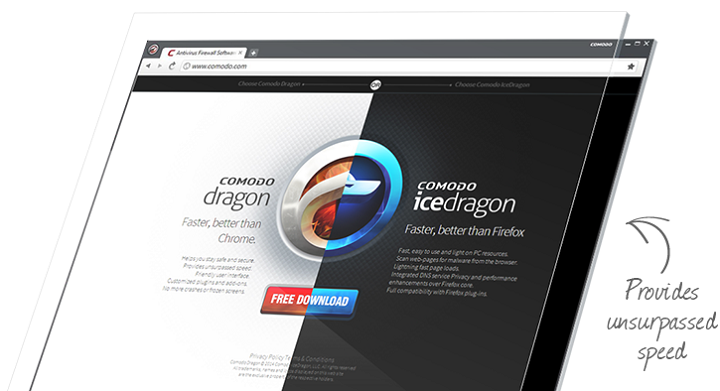 Not conforming to a single browser, the security company Comodo has made two, one based on Chromium (Dragon) and another based on Firefox (Ice Dragon). So, so that there are no fights, and so you can safely navigate regardless of which of the two browsers you are accustomed to use in your day to day. Aesthetically each looks like the browser they are based on, but the difference is on the inside. There, both browsers use the Comodo DNS servers or scan if the webs are secure. They run in a virtual container of your own, which means that the browser has no contact with the rest of your computer, so it cannot download and install harmful software. 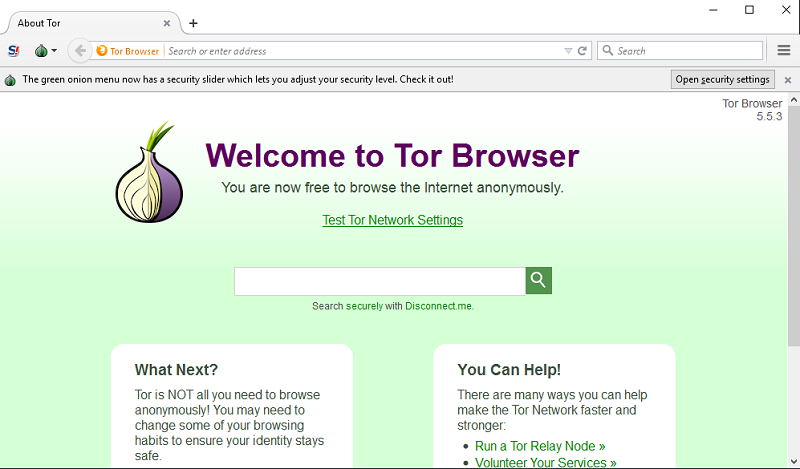 Tor Browser is a well-known browser that we navigate from time to time through the Dark Web, but can also serve as a conventional browser and be used in the Clearnet. 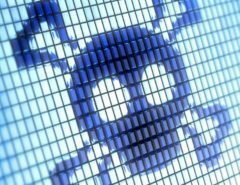 Of course, in these cases we have to take into account that privacy premium above security, which does not include anti-malware or blocking plugins. Tor Broser is a browser destined to anonymize our passage through the Internet, although to maintain this anonymity from Tor we recommend not to install any plugin or navigate pages that do not use HTTPS. 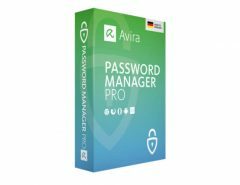 Otherwise, it has versions for GNU / Linux, MacOS and Windows, and even allows installing in a USB to carry it always with us. And these are our nine proposals. Even so, we are convinced that many of you may know or be using other browsers that we have not mentioned. That is why I invited you to tell us which in the comments to further increase the number of possibilities.